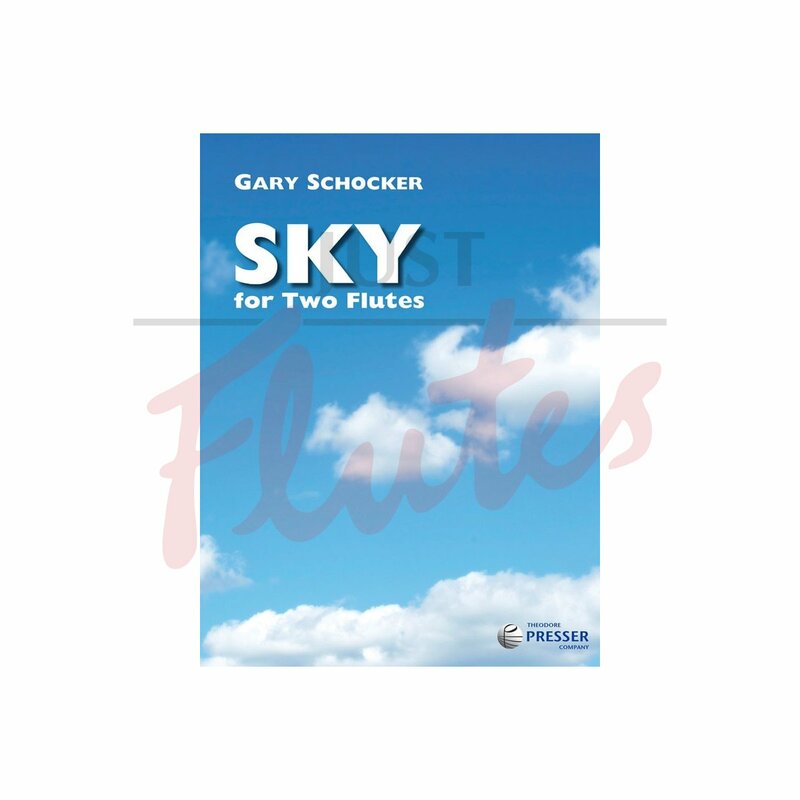 Here is yet another book of great duets from Gary Schocker. It's worth buying just for 'Breeze', which is wonderfully sentimental, but all the other numbers have charm and character. 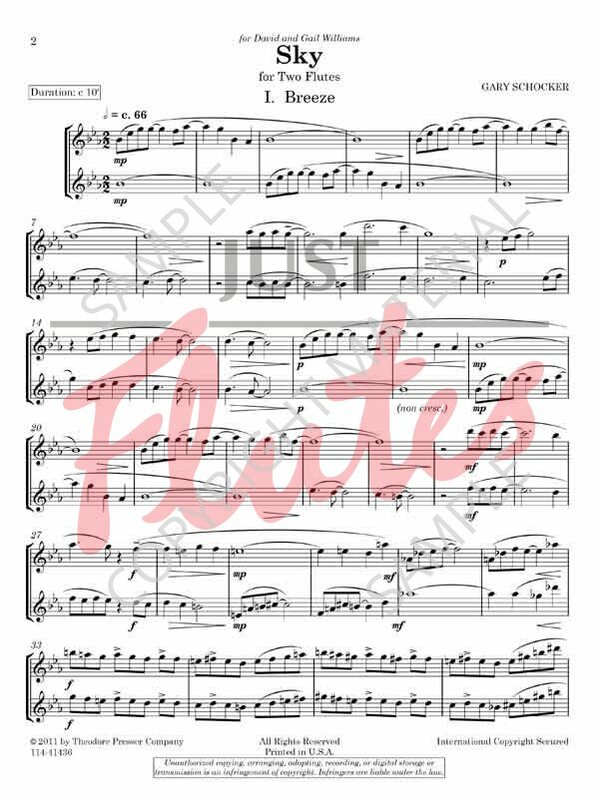 'Storm Clouds" menace in 6/8 with semiquaver arpeggios, 'Gentle Zephyr' sways between varying time signatures and 'All Clear' is technically more demanding. Everyone will love something! 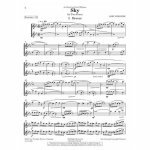 As airy and buoyant as its title suggests, Sky’s six movements are titled “Breeze,” “Storm Clouds,” “Still,” “Gentle Zephyr,” “Still Still,” and “All Clear.” Sky is equally suitable for the recital hall and for fun duet reading; full of lyrical soaring tunes, imitative echo-like entrances, and parallel duet writing.